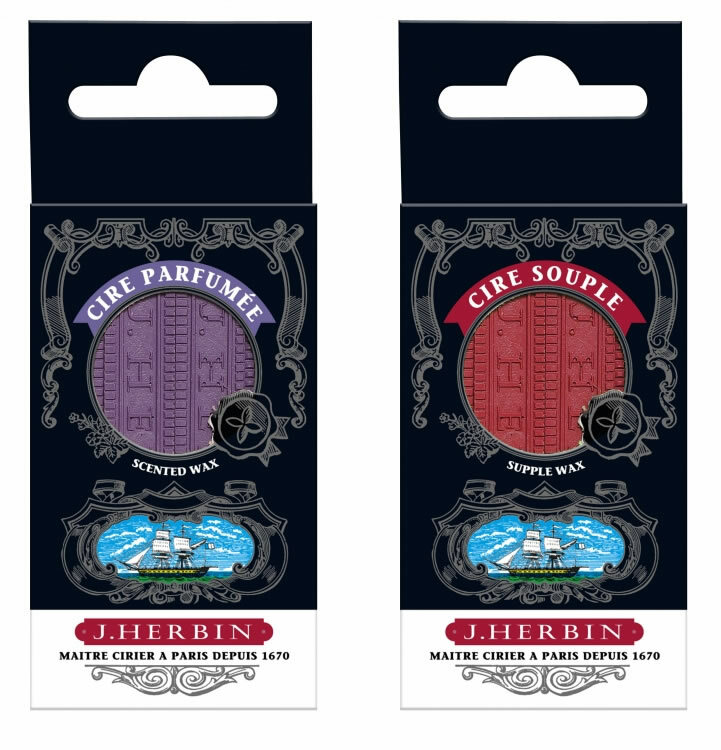 La Societe Herbin, Maitre Cirier a Paris, was established in 1670. 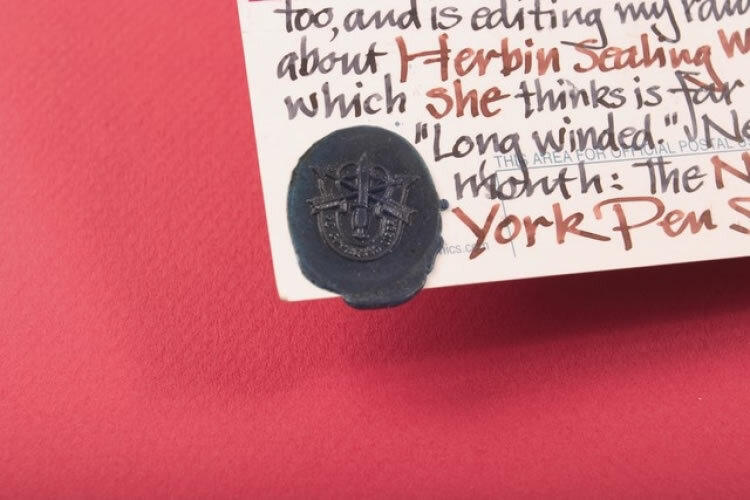 Generations of remarkable people, from Louis XIV to Coco Chanel, have used this traditional sealing wax, and it is well known around the world as one of the highest quality sealing waxes ever made. 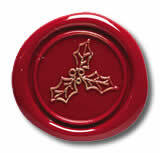 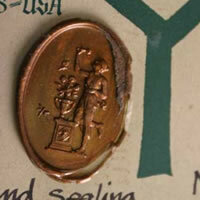 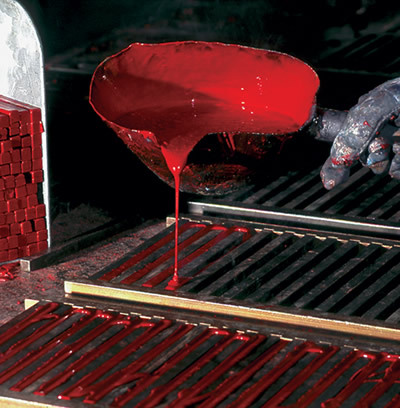 Then as today, sealing wax was used for documents and correspondence, but also in decoration and bottling. 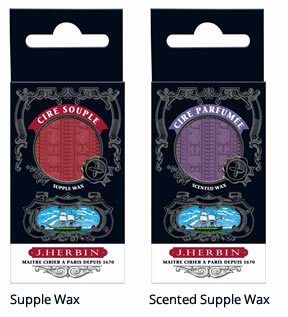 Herbin has supplied Chanel from its beginning with wax used for finishing touches on their perfume bottles. 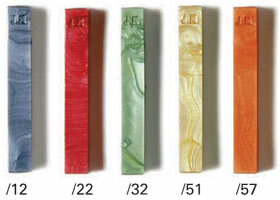 Sealing wax sold in the traditional presentation of 10 sticks of one color. 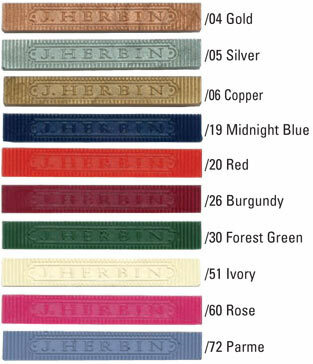 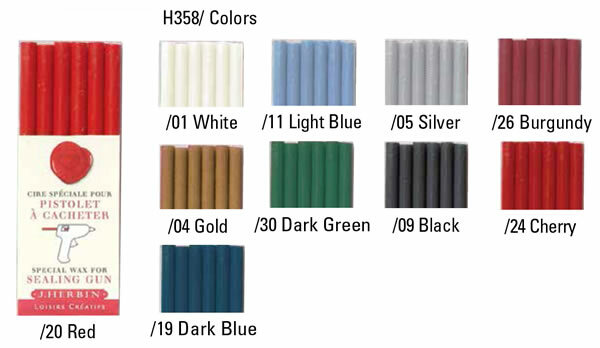 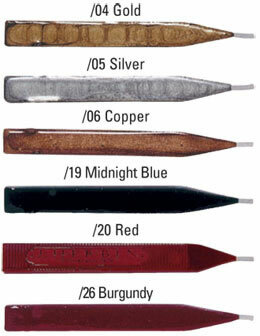 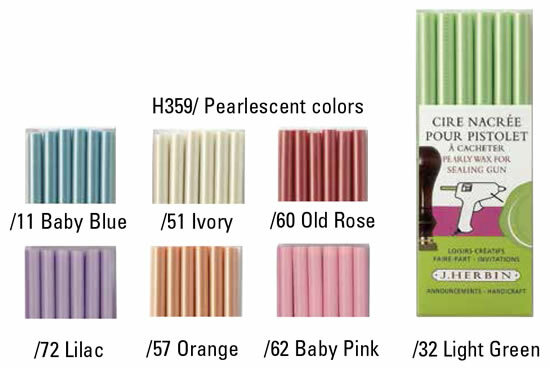 Herbin sealing waxes take razor-sharp impressions and hold their sharpness through the years. 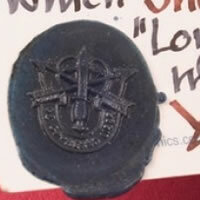 Decorative wax for weddings, announcements & invitations. 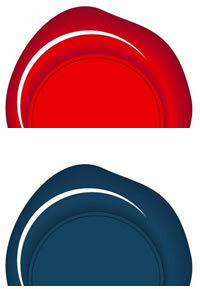 Gives seals striking pearlescent effects. 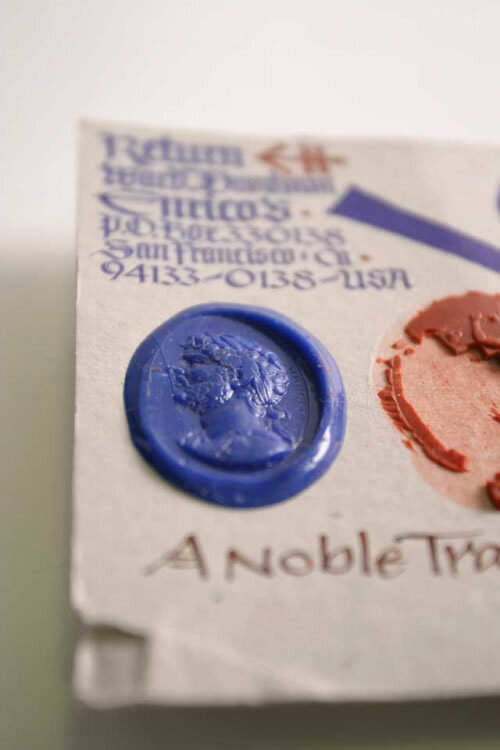 Royal documents were usually sealed with this wax. 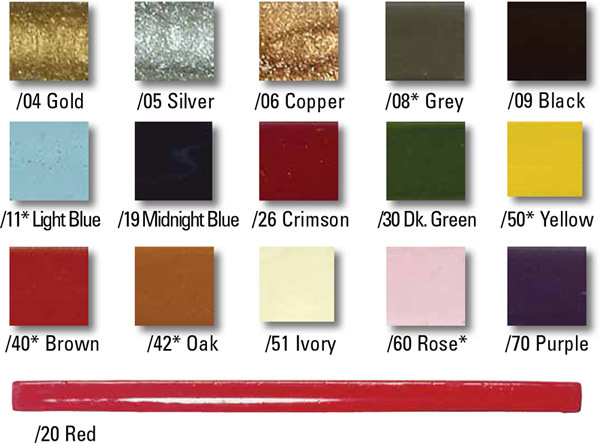 Ideal for embellishments and decorative accents on greeting cards, invitations, scrap booking, glass, wood, plastic and more. 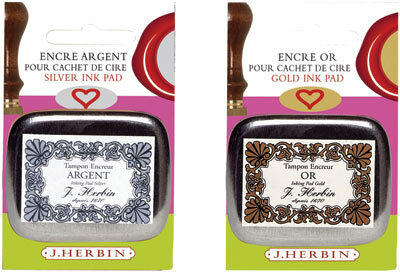 Herbin's seals are made in two separate parts: a 4" varnished wood handle and a screw-on 17/18" (d) solid brass seal. 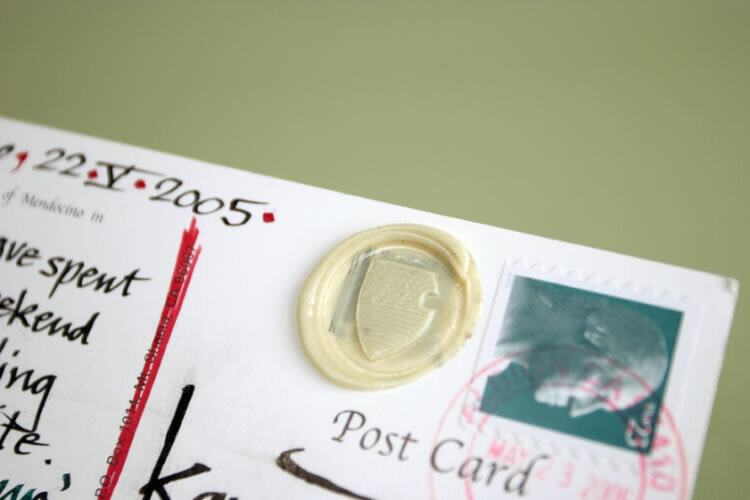 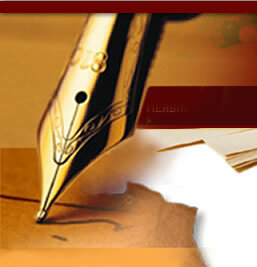 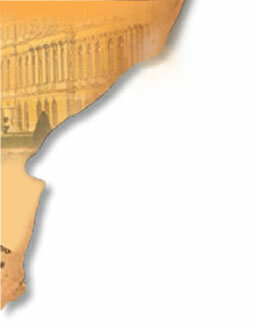 The seal design is made to stay sharp through repeated use. 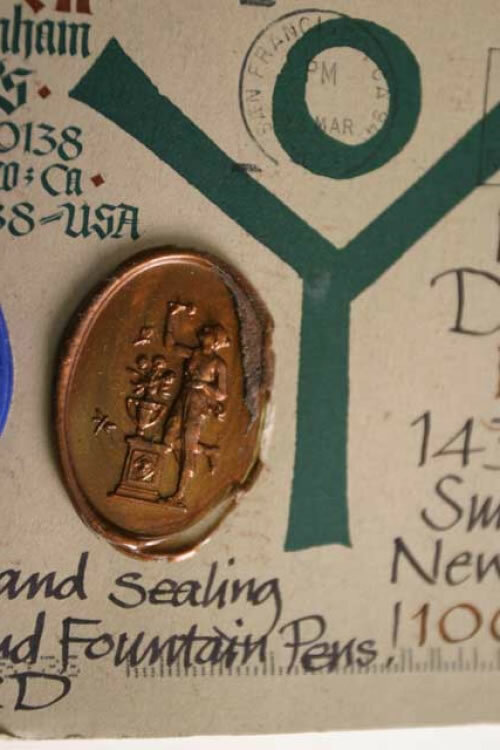 We offer three series of seals: 23 contemporary symbols; and 26 letters each of the Illuminated and Script Old Style alphabets. 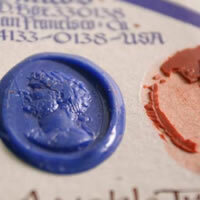 Powdered ink allows for a deeper contrast in the design.